If you are a classical music lover and looking for the perfect city to experience life-changing music; then look no more. For years classical music lovers from all around the world have been traveling to Vienna to help add to their classic musical journey and they haven’t been disappointed. Each year the city sets up a number of classical music events all around the city, so classical music lovers can enjoy beautiful symphonies all year around. There are times the city has been recognized as the capital of classical music and is a pot full of gold for connoisseurs. Making this city the perfect place for classical music enthusiasts and classical musicians. As they will never find themselves short of opportunities and places to be inspired by. 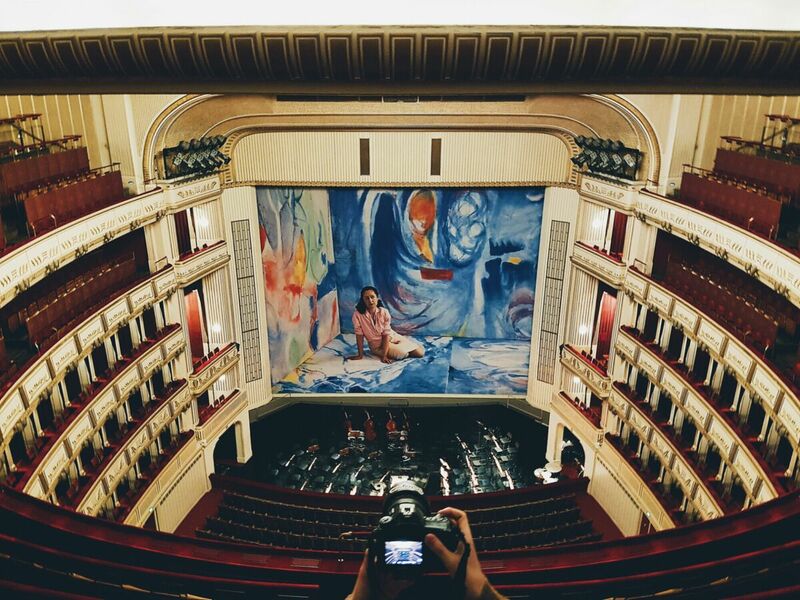 Making Vienna one of the most inspiring and dedicated city for classical musicians. As there is no shame in loving classical music, the city offers a wide range of selection to help match your taste. Their love for classical music shows all around. As they take a step to celebrate classical music, rather than just offer it. The city is a part of the soothing and alluring music the place has to offer. When you look at the history of classical music you will find out that most names associated with Vienna did not originate here. Such as Mozart and Beethoven, but Vienna was the city their passions ran high; and reached the peak of their musical talents. Some of the famous artists the city is home to are Franz Schubert, and Johann Strauss. The musical talent that has passed through the city has created a long enduring and passionate connection with music. The city was a hub of classical music during the 19th century. Which allowed it to become one of Europe’s most musical city. Which is why many people feel classic music and Vienna are synonyms today, as they are more or less the same. As with each passing year more and more musicians took on the Viennese musical culture and started to spread around Europe. Expanding the music as they went along. 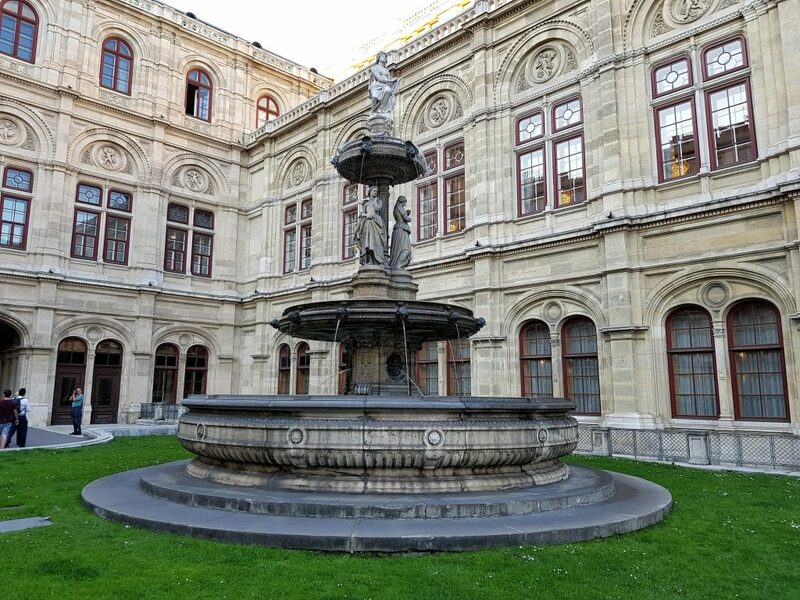 The time period is referred to as the Viennese Classical Period, as it had such a great impact on history. Their love, passion, and devotion towards music allowed the Austrian Empire to produce some of the most talented musicians the world has ever heard. Even during times of great stress, we saw the production of music, dancing, and music become a source of relief. Allowing the locals to simply let go and have fun. Which lead to the boom of the music industry in the 19th century, allowing musicians from all over Europe come towards Vienna. The collaboration between different types of music and musicians was a great hit. Even today you can see the amazing collection of techniques, and the style of music that is practiced in the city. One of the main reasons why the city is a major attraction for classical music lovers is because of Mozart. The way this music has captured the world is amazing. Which is why visitors from all around the world come to see the source of his inspiration, and just to take in his music as the walk down the streets of Vienna. Mozart t is considered to be one of the Vienna’s most influential musician. During his time in Vienna, he brought forward a number of remarkable pieces of music. However, he wasn’t born in Vienna. Mozart was born in Salzburg, in 1756, but spent a large portion of his life in Vienna. Which is why most people feel he was from Vienna and offered the country a great sense of pride. Apart from Mozart, the city has a great range of classic musicians to offer. These musicians too have touched thousands of hearts and souls around the world and are considered to be the best in their field. They have inspired endless musicians and individuals who are looking for a way to take their experience to the next level. These musicians are not forgotten by the city and have monuments and statues around the city. These are open to the public, so they can see the source of symphonies, and connect with them on a spiritual level. As music is all about taking the next step, it has nothing to do with words. It’s about how you feel, and how you are able to connect beyond the language barrier. It speaks to your heart and soul and touches you in ways that are hard to explain. Which is why the city has taken greatly measured to keep music alive and has given it placed to thrive from. Each year we see a range of lineups to get to hear some of the most talented musicians in Vienna. As it is not just about the musicians anymore. It’s about the experience and history that comes with it. Each concert that takes place in Vienna is special, but the classical music concerts are something out of a storybook. As they comprise of amazing performances and have the ability to transport you back in time. So you can enjoy an experience like no other. For €17.00 you get a 24 hour Vienna Card. For €25.00 you get a 48 hour Vienna Card. For €29.00 you get a 72 hour Vienna Card. You can purchase the Vienna Card here online (CLICK) or from the Tourist information center.